These four cards were sent by regular contributor, Max, of Ramsey, New Jersey. That 1984 Topps is actually a "gold, Rediscover Topps" card. 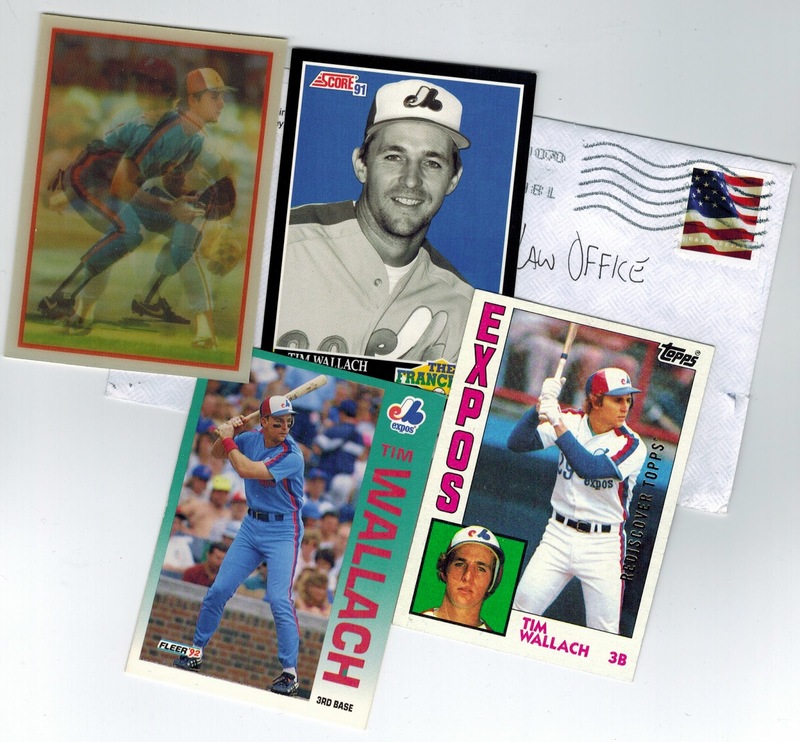 I went ahead and posted that card last week as a new addition, as it's the first 1984 buyback that has crossed my path. In the past, on the few occassions readers have sent me cards I didn't already have, I would post the mailing first, then the card. This time I decided to break from protocal. I'm not sure which way is best, but I'm confident nobody really cares besides me. Thanks for the cards Max, very cool.